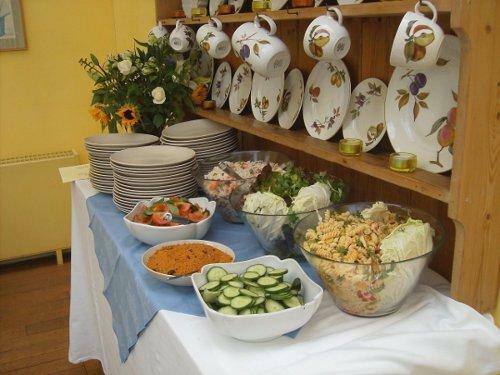 Purple Sage Catering are the best choice for providing the catering at your wedding in Cumbria. Whether it's a lavish and extravagant banquet for hundreds of people, or a modest, budget oriented affair for only a few people, we have got the package for you. 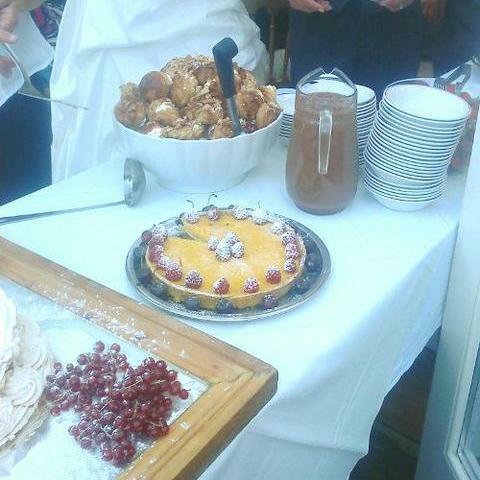 Purple Sage Catering have over a decade of experience with catering for weddings in our local area. Always eager to please, we are used to going the extra mile to really make sure that everyone is fully satisfied with our service.